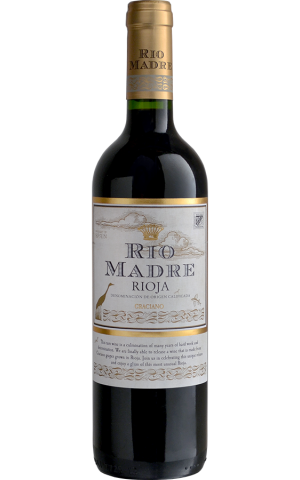 The ripeness here is intense with jammy raspberry and blackberry aromas laced with herbal nuances. The palate has a slippery, succulent feel, saturated in plum and blackberry flavors, soft tannins and an easygoing finish. Drink now.